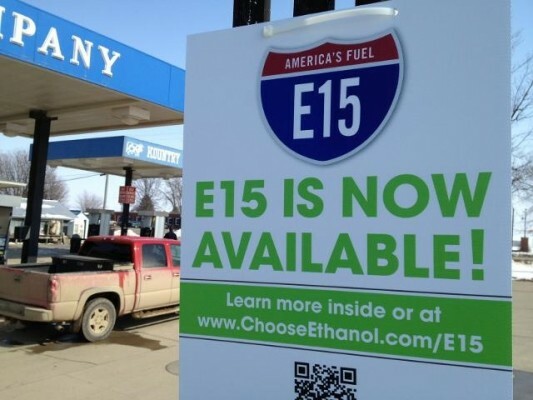 It’s time for the administration to approve year-round sale of E15, according to a key U.S. Senator involved in months of talks with the President and the Environmental Protection Agency on the issue. Iowa Republican Chuck Grassley told farm reporters on a weekly conference call, it’s time for the administration to act on E15. Grassley has spent months fighting oil refiners, intent on driving down the price of ethanol compliance credits. And now that RIN prices are way down, he says E15 talk inside and outside the White House has grown more serious. If President Trump announces a new biofuels policy soon, and reports say he will, it’s a move that would appease Midwest corn farmers hit by China’s tariff retaliation. A new farm bill might also help, but various House and Senate differences were preventing a deal in time to replace current farm law expiring Sunday. Getting the bill done on time was a goal of both Senate Ag Chair Pat Roberts and Majority Leader Mitch McConnell, though most major farm programs, including crop insurance and crop payments will continue, and food stamps will be extended into December. Senator Roberts has conceded this week that a farm bill by the deadline is not likely, and it will be tough to see action completed on the farm bill before the November elections.